CALLING ALL INVESTORS & DEVELOPERS!! 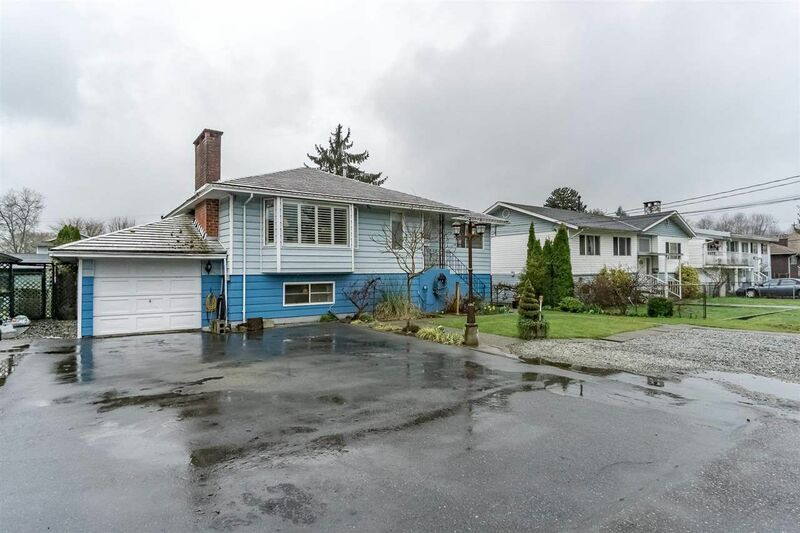 This 2 storey home with a 7,564 lot is located in the prime CENTRAL area of Port Coquitlam! Lots of new condo development in the area! Close to Parks, Hiking Trails, Dog Parks, Schools and Shopping! Easy walk to the Evergreen Line Skytrain Station!! 2,048 sq.ft 5 bedroom home (3 on the main, 2 bedrooms below) and HUGE backyard perfect for entertaining or kids playing -- A Gardeners Paradise!!! Tons of parking with room for your RV! Call today to arrange your private viewing!